Our Manitoba and Saskatchewan Agribusiness insurance products are specifically designed to meet the agricultural business insurance needs of eligible, modern agricultural based businesses. Whether you require coverage for a modern grain farm; custom applicator; livestock operation; fertilizer/chemical dealer, we will create an Agricultural Business Insurance policy to suit your individual needs and requirements. 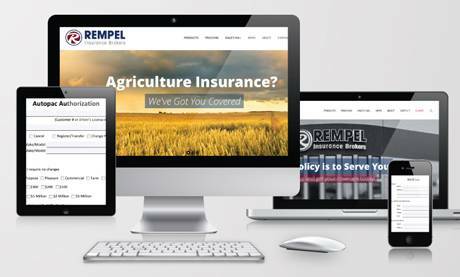 Rempel insurance Brokers Ltd. has relationships with a number of well respected and financially sound agricultural insurance companies serving Manitoba. We are proud to provide an industry leading exclusive insurance program for custom applicators across Manitoba & Saskatchewan. 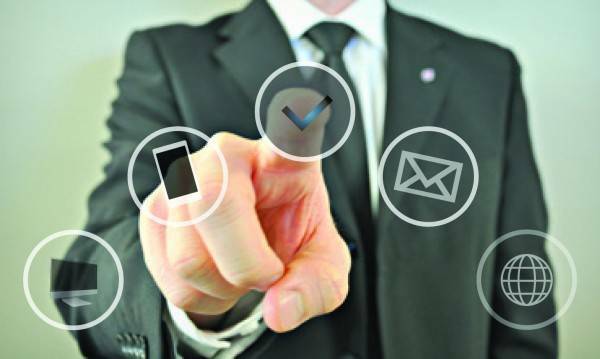 We have tailored a program that provides thorough coverage, aggressive rating and top-level claims service to support custom applicator businesses across Manitoba & Saskatchewan. We also employ staff that have hands-on experience with farm and custom application operations, and provide knowledgeable support along with a high level of service to our clients. Rempel Insurance Brokers Ltd. is proud to provide our exclusive Custom Applicator Insurance Program to operators across Manitoba & Saskatchewan. We are proud to provide an industry leading exclusive insurance program for Independent Agricultural Input Retailers across Manitoba & Saskatchewan. We have tailored a program that provides thorough coverage, aggressive rating and top-level claims service to support Agricultural Input Retailers across Manitoba & Saskatchewan. Our program will ensure that you satisfy the ACP and AWSA requirements. We also employ staff that have hands-on experience with Ag Input Retail and provide knowledgeable support along with a high level of service to our clients. Rempel Insurance Brokers Ltd. is proud to provide our exclusive Independent Ag Input Retailer Insurance Program to businesses across Manitoba & Saskatchewan. We specialize in Manitoba Agriculture Business Insurance and Risk Management for the hog, livestock, dairy and poultry industry in Manitoba. We have over 20 years experience in this field. Our Team includes Canadian accredited brokers with first hand experience owning their own hog & grain operations and education from University of Manitoba’s faculty of Agriculture.